Racer X, amateur drag racer, computer professional and engine building enthusiast would rather be twisting wrenches than writing articles. 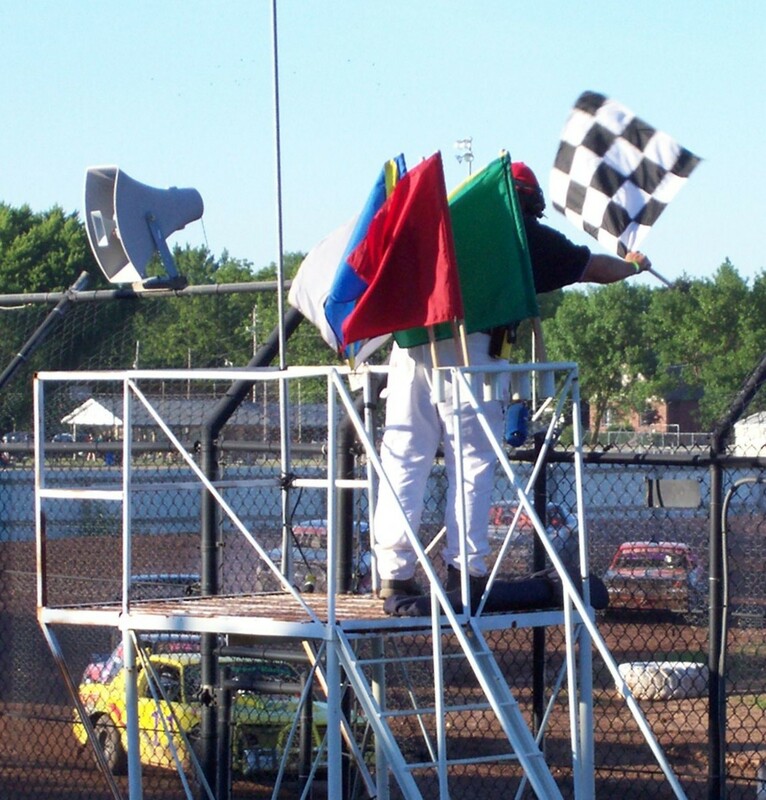 Many amateur drag racers hold down full-time jobs during the week to support their weekend racing hobby. This is the case for Jim, a regular guy who works the daily grind as a computer professional Monday through Friday. But when the weekend comes, you’ll often find him at the Texas Motorplex in Ennis, Northstar Dragway or at Texas Raceway in Kennedale. The Texas Motorplex opened in 1986 and was the first track with an all-concrete quarter-mile drag racing track becoming the first super-stadium built specifically for drag racing. 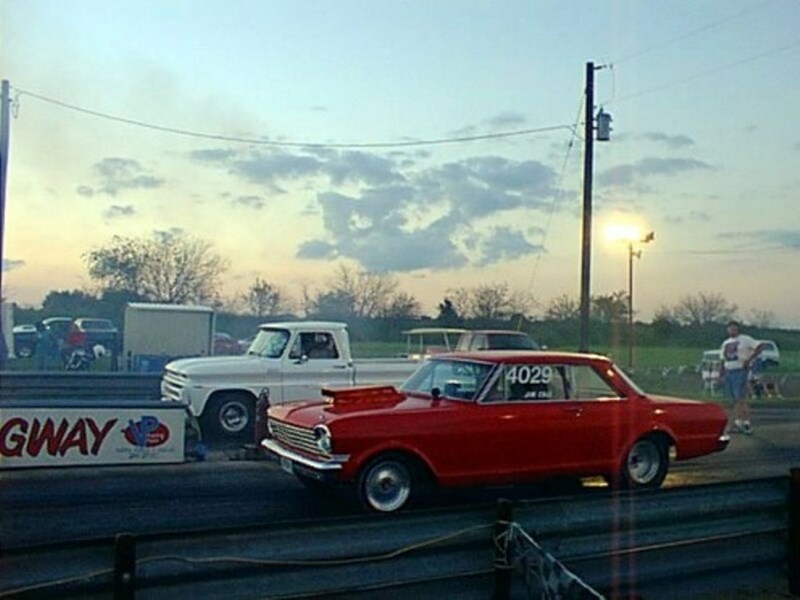 The starting point of this amateur's leap into the world of drag racing was finding a suitable race car. 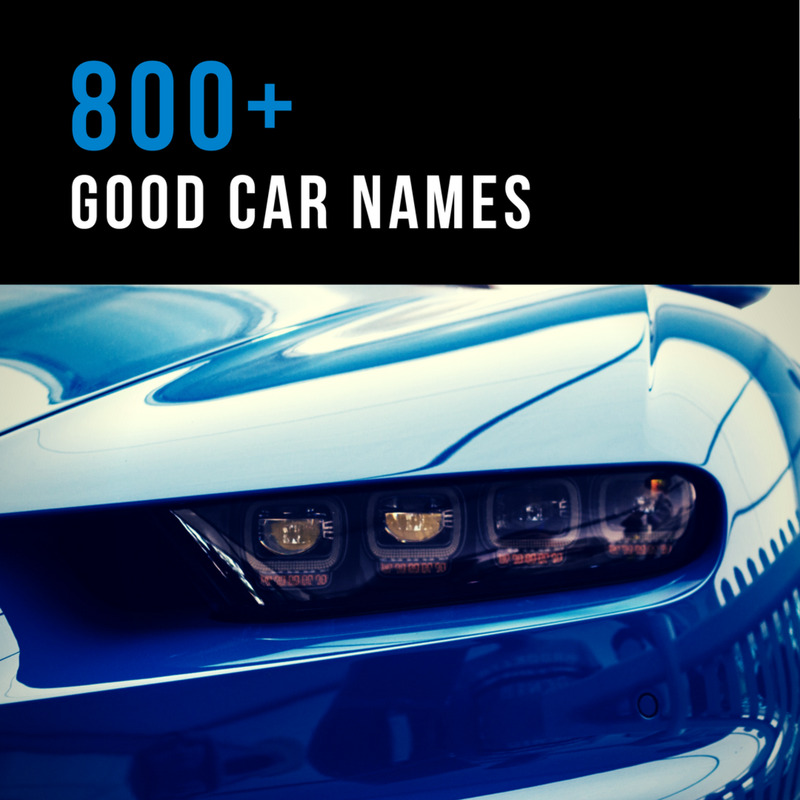 The Chevy he found in the classified ads was a former race car that had been sitting in someone's yard for years. With an 8-point roll cage, a Chevy 12-bolt rear end, an automatic racing transmission, a turbo hydramatic 350 (TH 350) three-speed manual shift, and fender well headers, it was a great buy at the price. After evaluating the condition of the car, a cash deal cinched the sale from an eager seller. Hydramatic (also known as Hydra-Matic) is an automatic transmission developed by both General Motors' Cadillac and Oldsmobile divisions introduced in 1939 for the 1940 model year vehicles." For amateur racing enthusiasts like Jim, every penny counts. Unlike the professional classes whose sponsors provide equipment, many lack the funding to support this money-hungry hobby. That makes it important to salvage and reuse as many car parts as possible. Racer X is a real pro at finding what he needs at swap meets and by bartering with other racers. 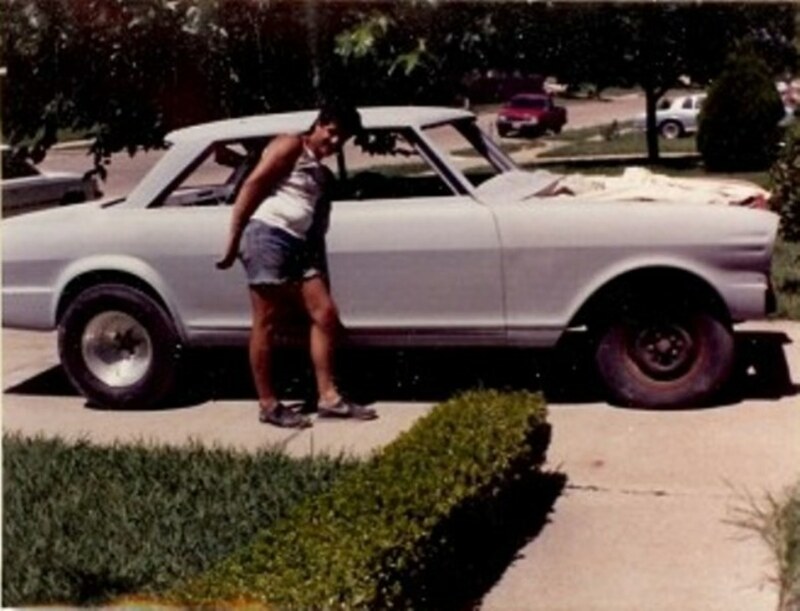 The first thing that happened nearly every Saturday morning was to roll the car out of the one-car suburban garage and put it on jack stands. Next was to remove the tires before starting to work on the body. Disassembling the car was the first priority. 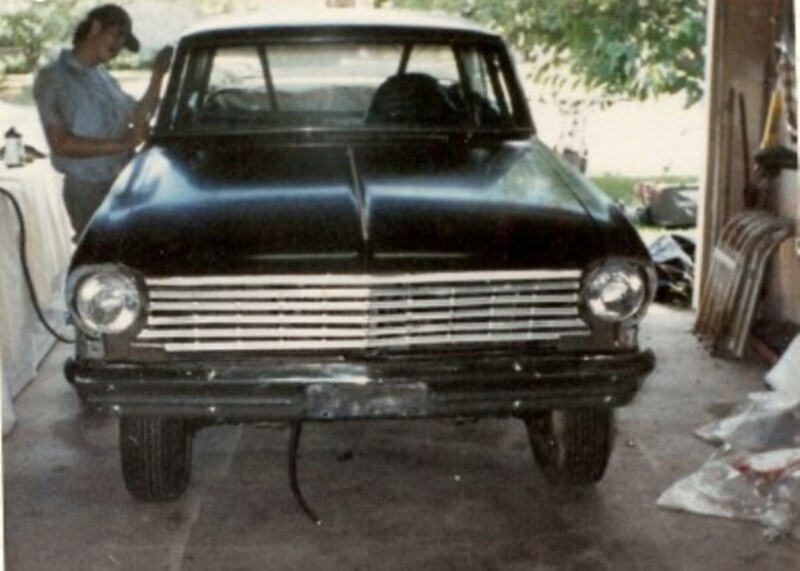 He removed all the accessories on the body, pulled out the old wiring harness which was a rat's nest of loose wires, removed the glass windows along with the windshield, and then sanded off three or four colors of paint on the body. That was a hot, dusty activity in the Texas heat that took lots of sandpaper and plenty of patience. 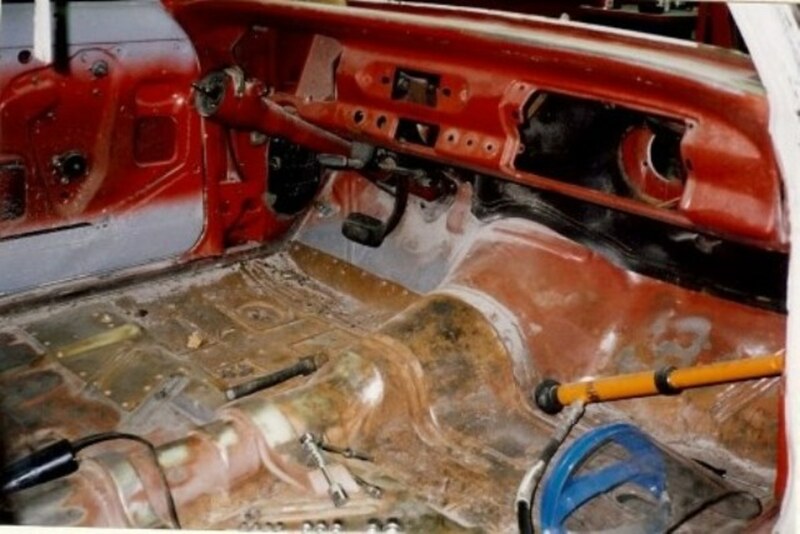 The interior of the Chevy Nova completely disassembled. Next came filling the holes where the trim pieces had been removed, more grinding and sanding of the dings and dents, application of body filler, and more sanding. 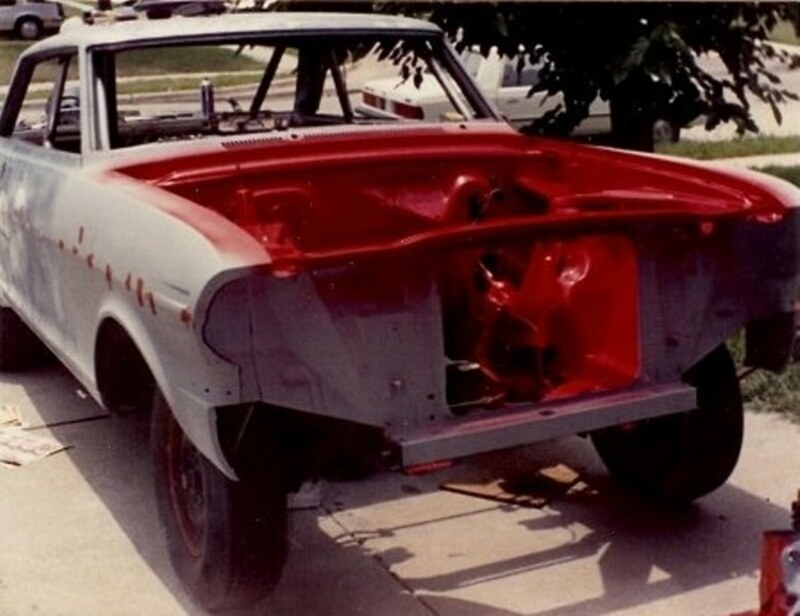 With the old paint gone and body work done, he laid down a coat of primer on the entire body. 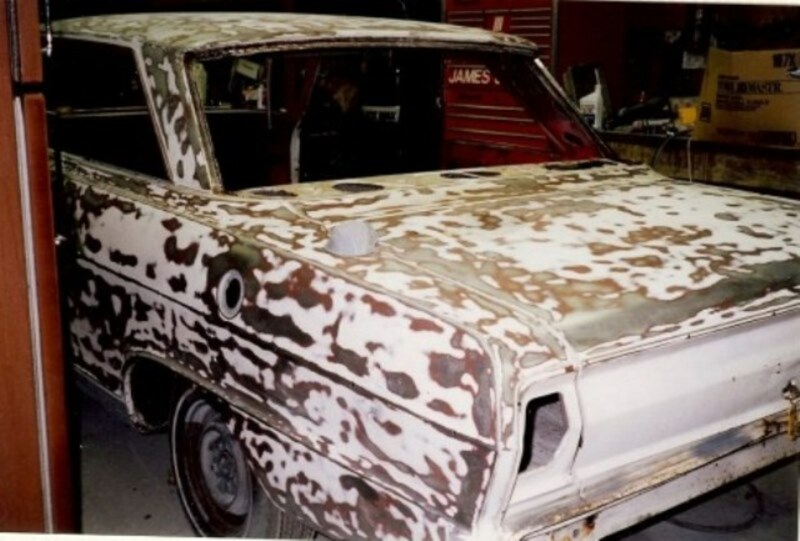 Next he applied the finish color into the engine compartment and interior which was bare metal with a coat of primer. Most of this was done while trying to save enough money to build the high-performance engine that would be needed. That's when the real cost of building a race car kicked in. For a typical engine rebuild, the cost can range from hundreds to thousands of dollars, depending on the extent of work needed and upgrades desired. As the enthusiasm for the sport grows and the speed increases, so does the amount of equipment required to be safe and successful. 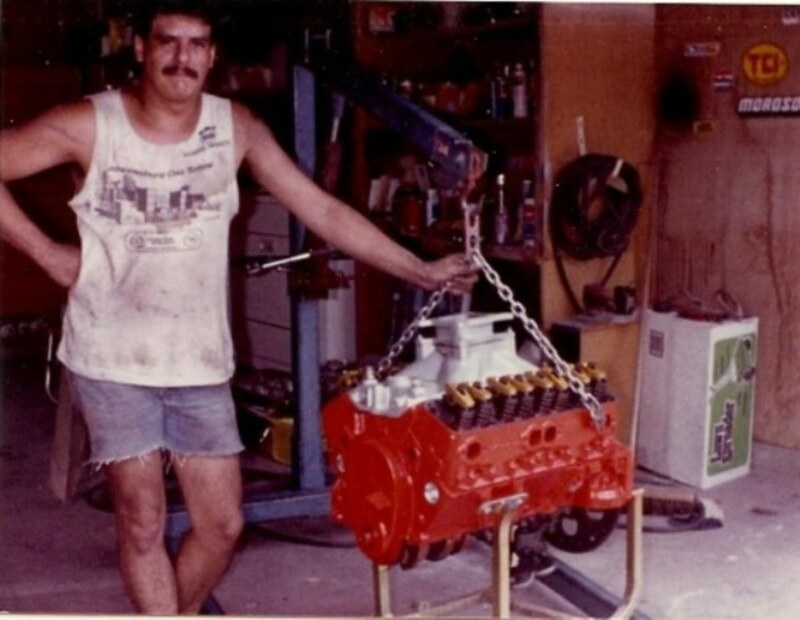 For this build, Racer X found a well-prepared 327 cu Chevy long block with forged internals. 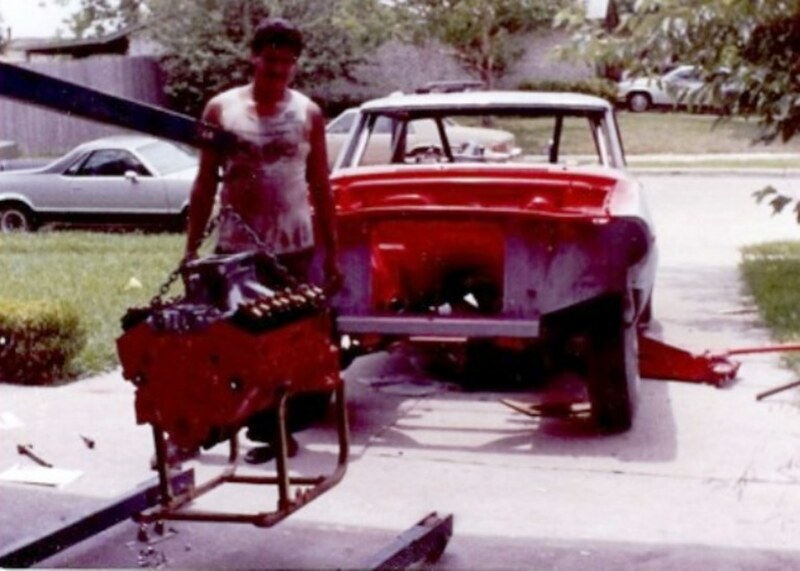 He added a single plane intake manifold, a Holley four barrel carburetor, a racing distributor, water pump, electric water pump drive, and then found a special custom oil pan with a cut-out for the steering mechanism. Next came dropping the engine in using a cherry picker (engine hoist) to do the heavy lifting. Lining everything up, he bolted the engine to the transmission, the torque converter to the flex plate, and the engine mounts to the frame. After that, he created a new wiring harness to power all the devices needed, like a button for the starter, a switch for the ignition and the water pump, electric fan, electric fuel pump, and a tail light (for night racing). Then he installed a set of gauges starting with a tachometer, an oil pressure gauge, water temp and a volt meter. After the build out of the Nova was done, he set about finding a flatbed trailer to haul it to the track. At the time, the Motorplex was a brand new state-of-the-art track with cement staging lanes and the latest in racing trees, finish line cameras and conveniences like real bathrooms rather than a nasty port-o-potty like some places. Towing a race car on a trailer is the safest way to get the car to and from the track, although, some drive their vehicles there, then, change out the rear tires for racing slicks. The problem comes if you blow an engine or develop mechanical problems. This not only eliminates the driver from the competition, it usually eliminates their ride home. 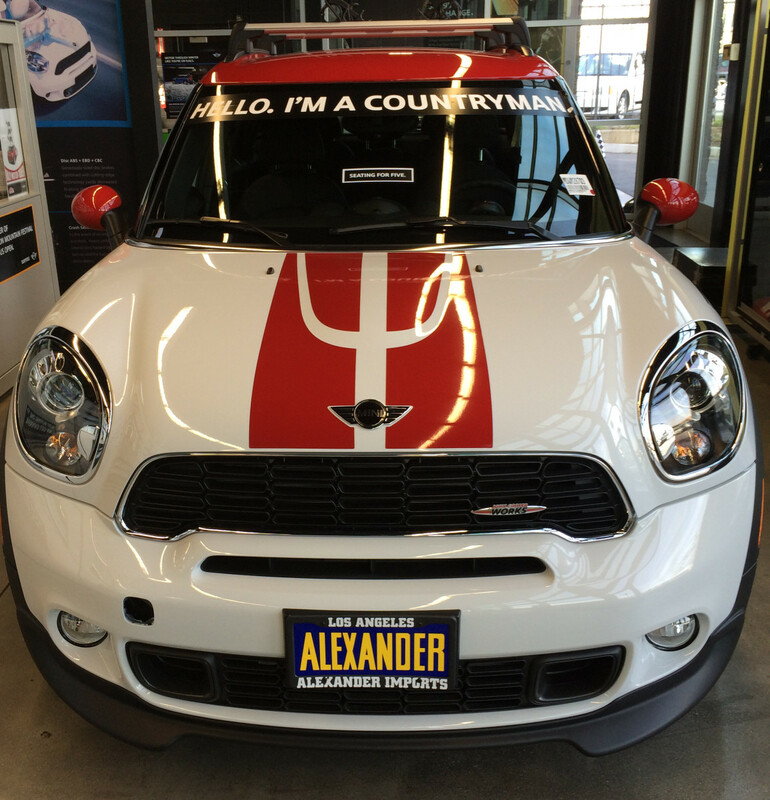 Racing enthusiasts know that it takes skill and persistence to win the battle of speed. In drag racing, winning is not always who crosses the finish line first. It's about elapsed time from start to end. The first factor is the driver's reaction time once the light on the staging tree goes green. There are many ways a driver can lose the race without even leaving the starting line. If a driver's tires cross the electronic sensors at the starting line before the light turns green, it's called red lighting or fouling out. That is cause for an automatic loss unless the other driver does the same thing. Then it's game on. Next, there's the elapsed time, or the time it takes the car to travel between the starting line and the finish line. Going too fast can actually be a bad thing. 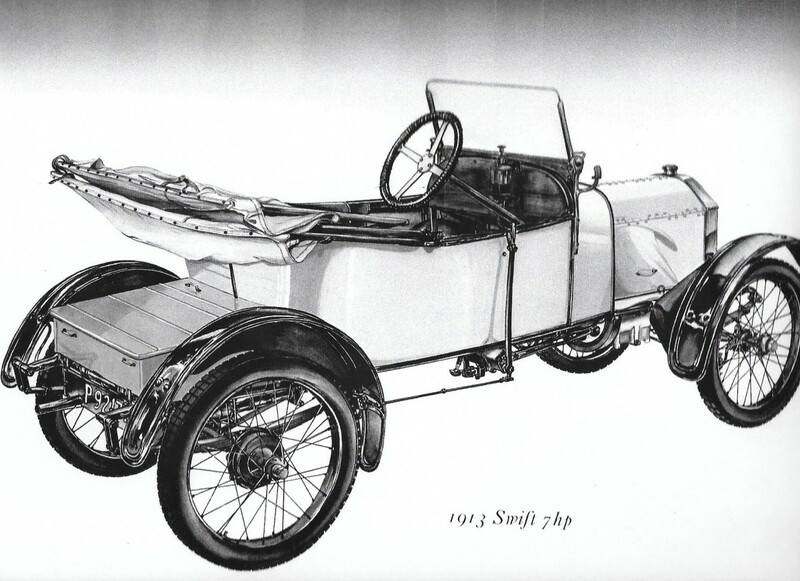 In bracket racing, the driver must post his estimated elapsed time on the window of the car. He or she must stay under that ET or it can result in a loss if the car breaks out, meaning it goes faster than the projected ET or elapsed time estimate. At the track, spectators often see the red taillights of a race car in the lead when it nears the finish line. Some call that sand-bagging, or intentionally underestimating the speed at which a race car can run the distance, then, slamming on the brakes at the last minute so they will not exceed their ET estimate and break out. Sometimes two race cars will cross the finish line within microseconds of each other. Then, the reaction time off the starting line can make the difference in who wins that round. Bracket racing at the North Texas Dragway running the finals at Super Competition Eliminator. Looking back, Racer X realizes how little he knew about building a race car when he started despite having worked on cars since he was eight years old following in the footsteps of his dad. 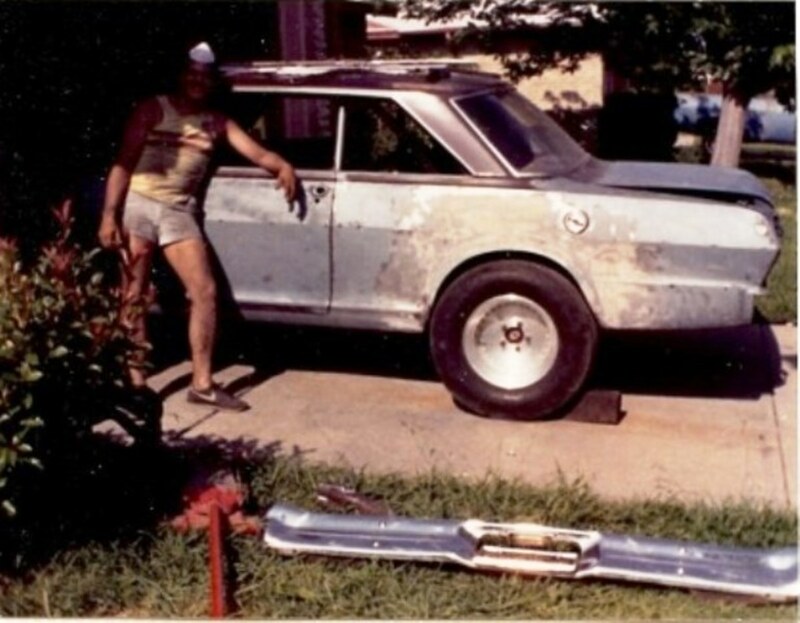 It took a combination of skills from being a life-time car enthusiast, computer engineer, gathering Intel from local speed shops, tech lines from racing parts providers like Summit and Jeg's and following the NHRA rule book for guidelines to get the car ready for the track. "After a couple of passes down the lanes, that's when you realize how much more there is to learn about tuning the engine, setting up the suspension, and hundreds of other parameters needed to be competitive. "If you don't have a loving wife who's willing to back your hobby with support, don't bother even starting a project like this one because you'll spend countless weeknight hours and most weekends in the garage. That can put a lot of strain on a relationship." 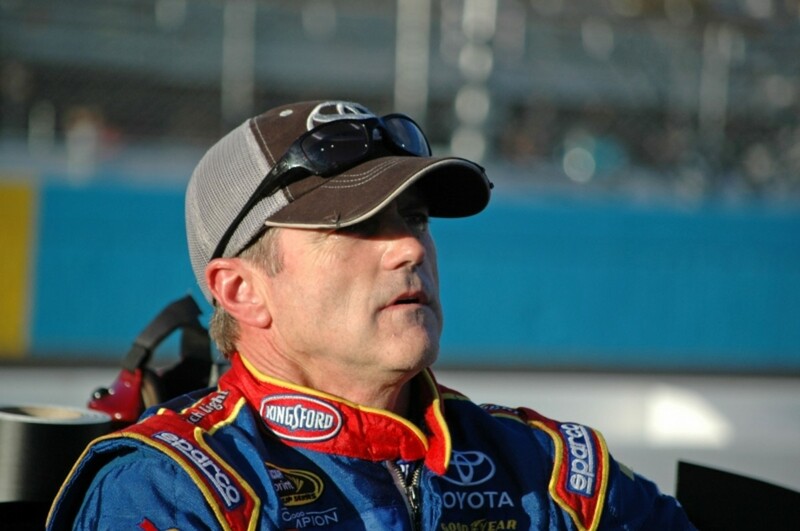 According to Racer X, "Drag racing ended up being my best 30 plus year adventure ever." 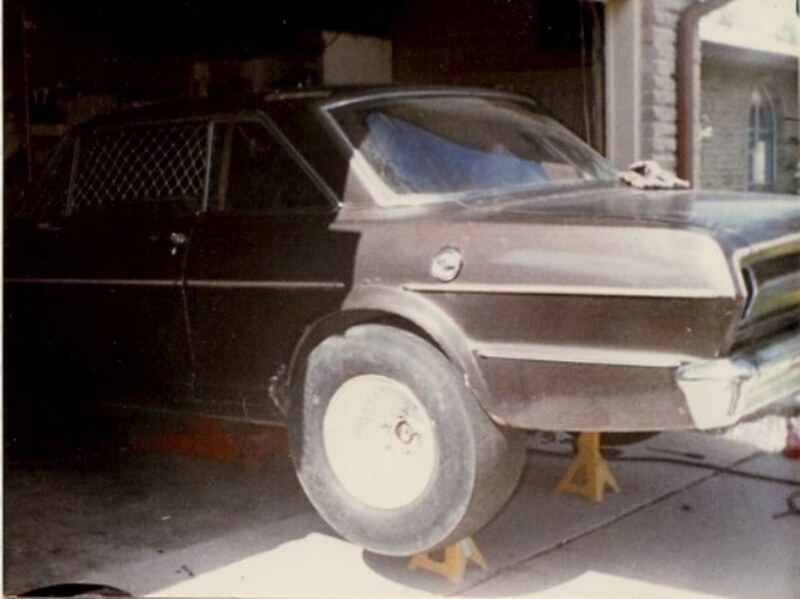 The Chevy Nova was the first of three race cars built by Racer X during his years as an amateur drag racer. Between the starting lineup and the pits many new friendships were forged during those good times at the track. From spectator to finalist, the years passed as quickly as the heat of the night, the thrill of victory and the adrenaline of competition which lives on in our memories. Sweet Maria, We had a lot of fun during our racing phase. So many wonderful memories of birthdays and celebrations between rounds. Thank you so much for coming by to read and for the comment. Hugs and love. Racer X had / has the 'bestest' of partners - these are priceless memories. Thanks for sharing with us, dear Peg. Hi Tim, Thanks for taking a run down Memory Lane. Your comment is much appreciated. Speaking of Christmas Trees, that was one gift he loved more than I could ever have imagined. It was a practice tree that he spent hours using to improve his reaction time. Jim misses his favorite sport these days and enjoys reminiscing about it. So thanks again for dropping by and for the kind remarks. Hi Shauna, What fun to go to the tower with the announcers. Jim was invited on rare occasions when he wasn't racing to do some amateur announcing. The timing of the build for this car was perfect for us, thankfully. I was working full time and attending college classes at night. When I was studying, Jim was in the garage. Oh, about twisting the wrenches, mostly I helped push the car in and out of the garage. LOL! 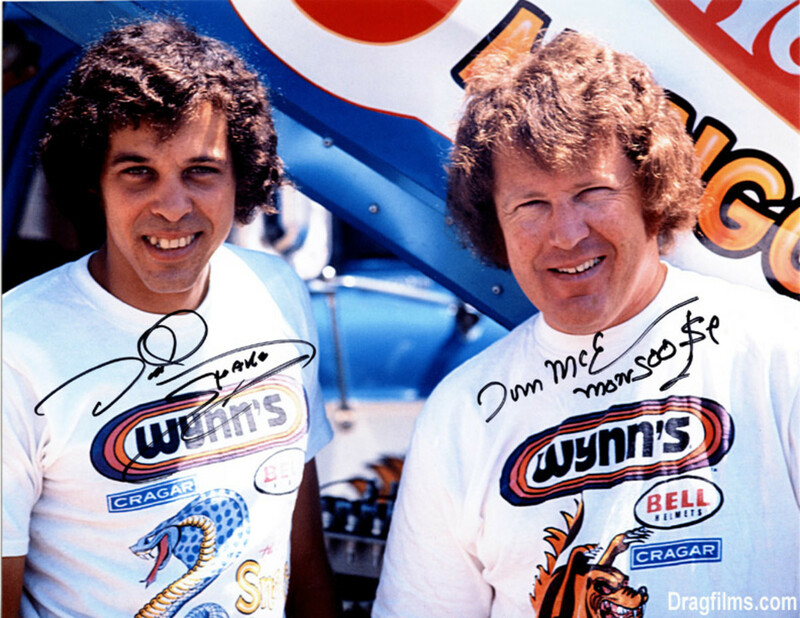 We did attend many National Events with professional class racers like Don Garlits, Don Prudhomme, Eddie Hill, John Force and others. Thanks so much for sharing your thoughts here. Hi Dora, The technical aspect of this project is out of my range, too, but we sure had some fun times at the race track. So nice of you to come and read this. Thanks so much. Hi Flourish, He has always had the uncanny ability to read about something and figure out how to make it work. That has taken him a long way in his technical role at work and in car building. The first time he turned the motor on and it fired up I was really impressed! Thanks so much for reading this and stopping by to comment. This is so cool, Peg. Only the "patient spouse" of an amateur drag racer can pull off an article like this. I'll bet you helped sand and wrench, didn't you? 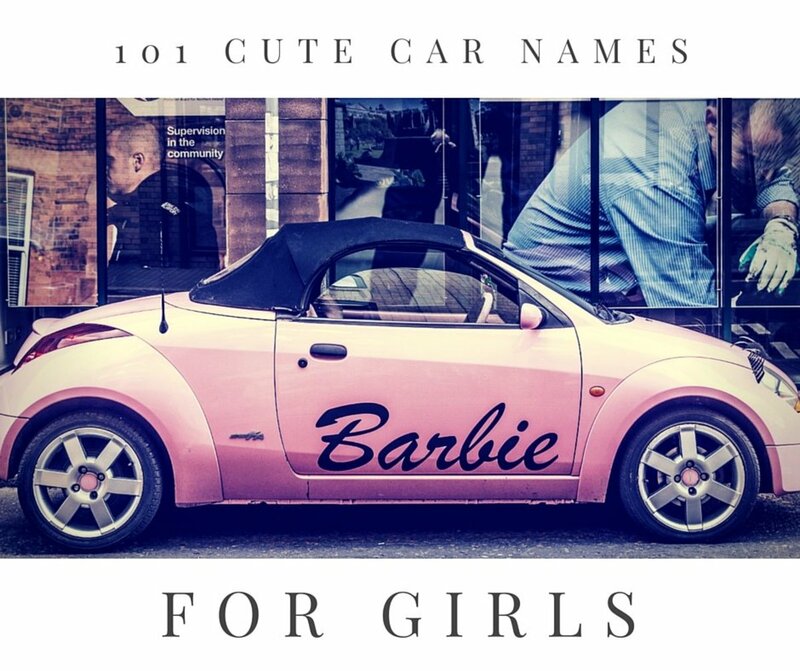 How else would you know so much about cars? I love drag racing. I don't understand the attraction to 500 racing tho. Round and round and round they go. Boring! When I was in my late teens I had a roommate who was a reporter for Atco Dragway in New Jersey. I'd sometimes go to work with her and sit up in the tower for a birds eye view. But there's nothing like being at ground level to experience the thunder, thrill and speed of drag racing. I love funny car drags, too. Have you ever been to one of those? Hello Mary, I like old cars, too. The racing part just came to me as part of the package. It was a fun time. Both the topic and the deed itself are way out of my adventure one, but this is a good read. Congratulations to Racer X and his loving wife. This is the summit of togetherness. You are patient and one can tell how enthusiastic and committed he is to the hobby. It’s amazing what some people are capable of doing with a little imagination and a lot of hard work. Hello Liz, Racer X is my spouse as you have guessed. 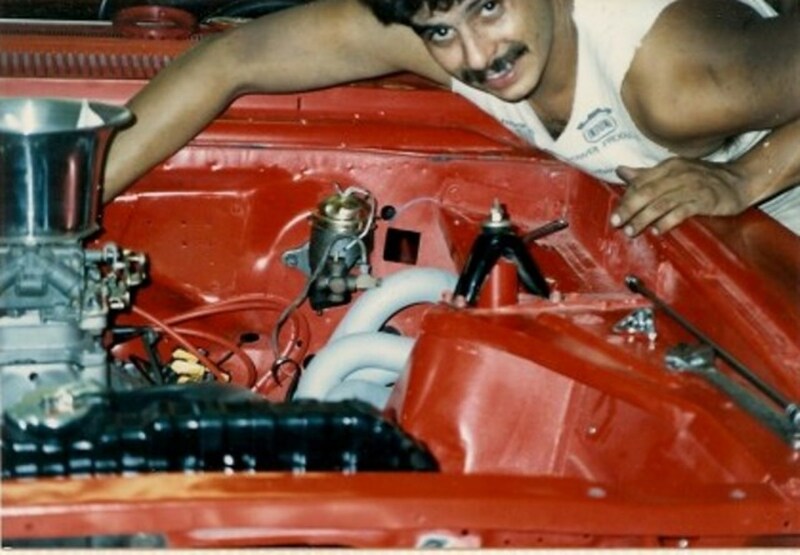 I had started a page for him to write about his experiences and share his videos on rebuilding carburetors but he is more into the action than capturing it on paper. I plan on picking his brain to write more car stuff. Some of it has actually sunk into my brain through osmosis, I think. LOL. Hi Bill, At one time it was our world and now we've moved into quieter pastimes. He still likes to remember the days when we were at the track in the noise, the fumes and the speed. Thanks so much for coming by. I love old cars and always admire people who take the time to restore them. I am not into racing so it is always good to know a bit about something. 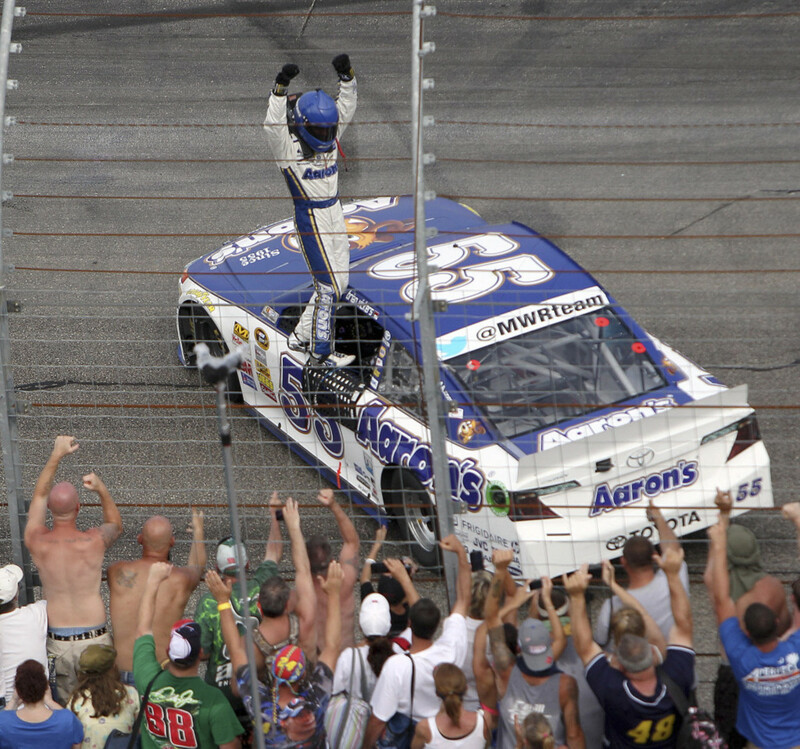 I've always enjoyed watching auto racing, but lack the nerves of steel to try it for myself. Generally, I prefer the longer races; road courses or the endurance ovals, such as Indy. I like to see a clean race, though; I get upset when they wreck! Hello Mckbirdbks, Thanks for the fast visit to this updated hub. We're living on memory lane these days. Hope you are doing well. Hello Peg - What a team you two make!!!! Great Nova.